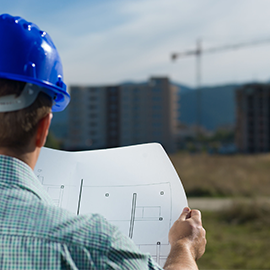 Providing fire resistant, thermal, and acoustical insulation solutions in residential and commercial buildings. 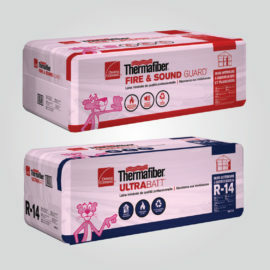 From its inception, Thermafiber, Inc. (an Owens Corning company), has been dedicated to improving fire protection by manufacturing mineral wool insulation for commercial, residential and industrial applications. 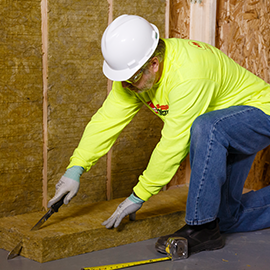 Today, Thermafiber mineral wool resists fire and temperatures in excess of 1093˚ C (2,000˚ F) while also providing sound control and energy conservation. Our mineral wool contains a minimum of 70% recycled content, and is non-combustible, inorganic and mold-resistant. 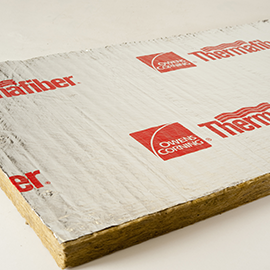 Thermafiber is the #1 specified brand of commercial mineral wool.